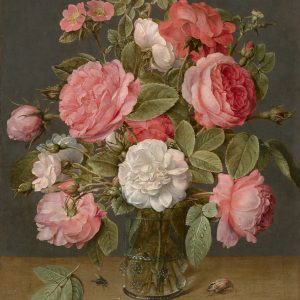 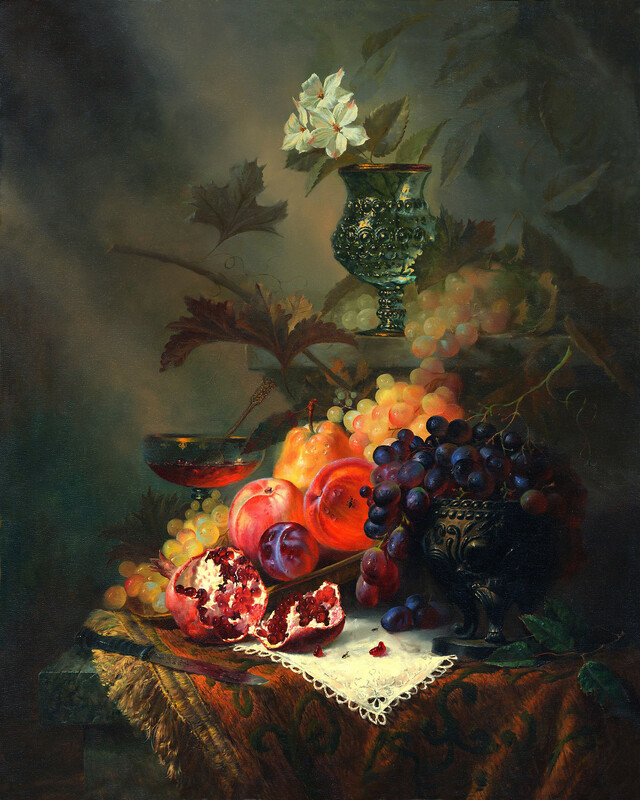 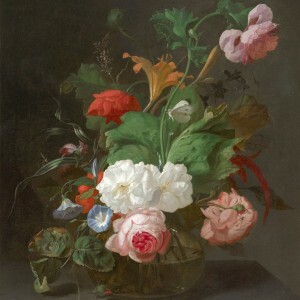 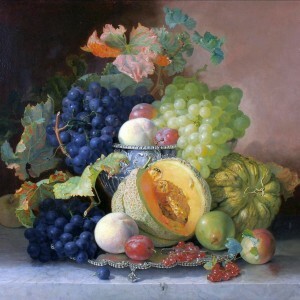 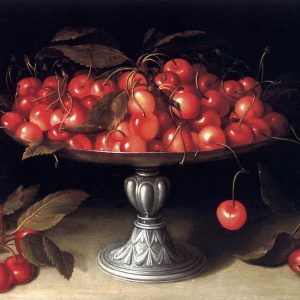 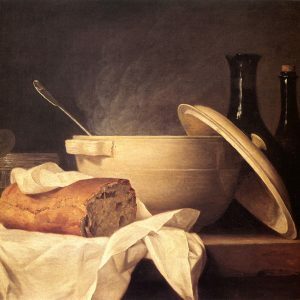 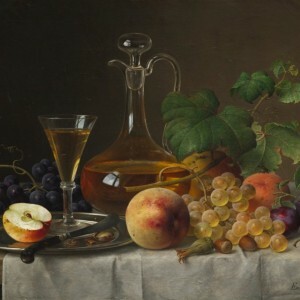 Alexei Antonov, born in Russia in 1957 and now residing in the United States, painted this amazing still life in 2001. 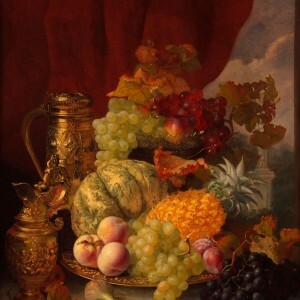 It is © All Rights Reserved, Alexei Antonov, and featured here with his permission. 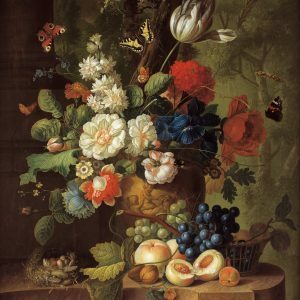 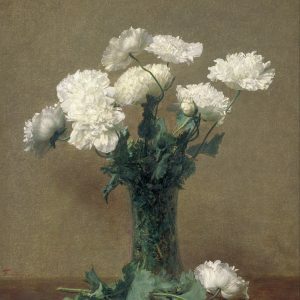 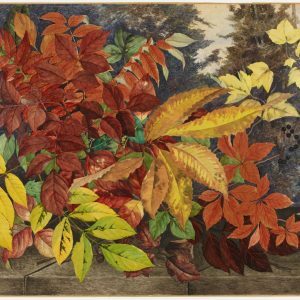 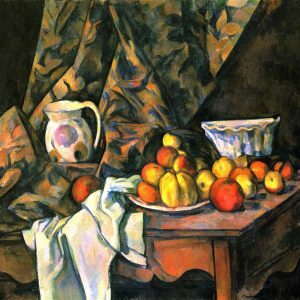 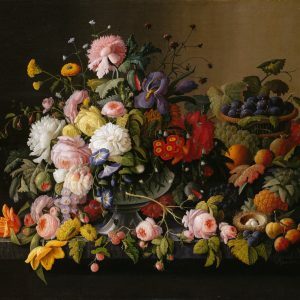 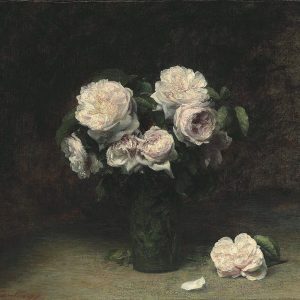 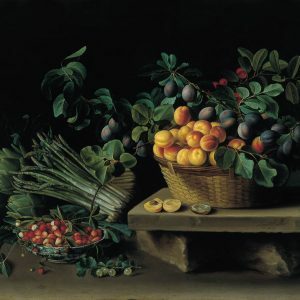 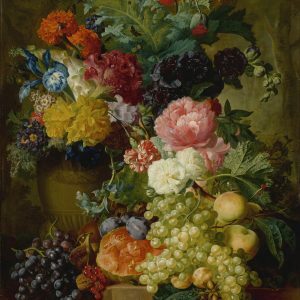 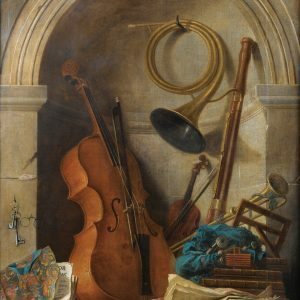 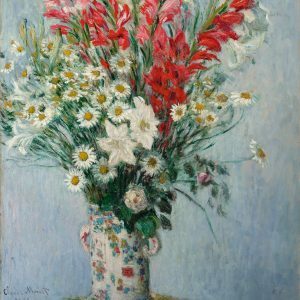 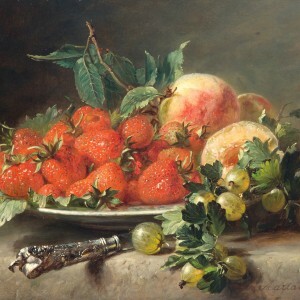 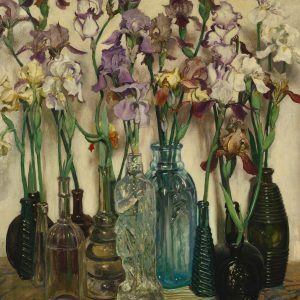 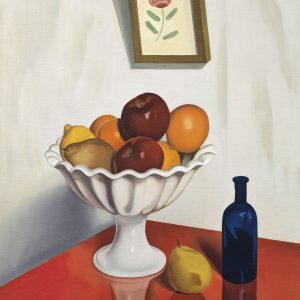 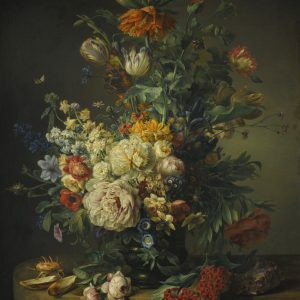 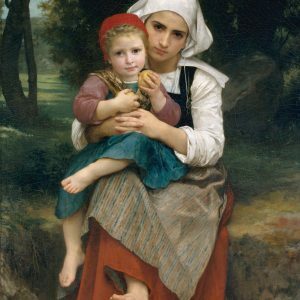 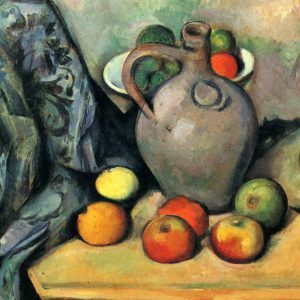 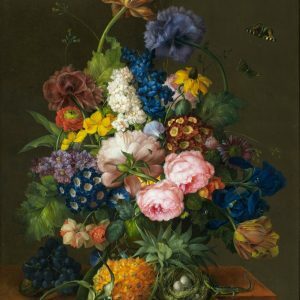 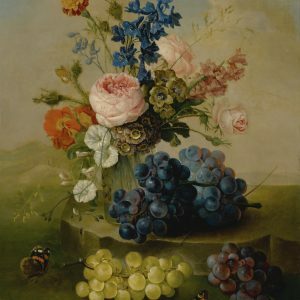 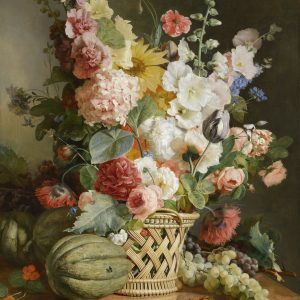 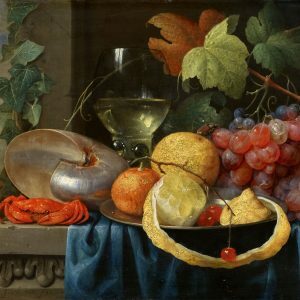 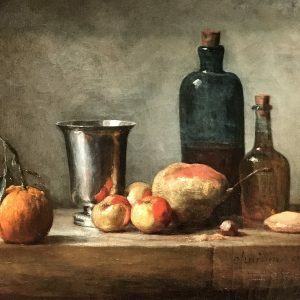 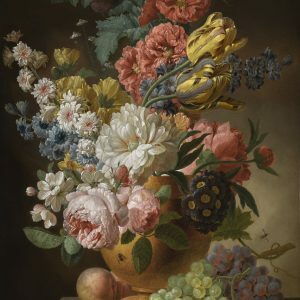 Posted in Artwork, Big Picture | tagged artwork, fine art, fruit, glass, grapes, masterpiece, paintings, peaches, pears, plums, pomegranate, still life. 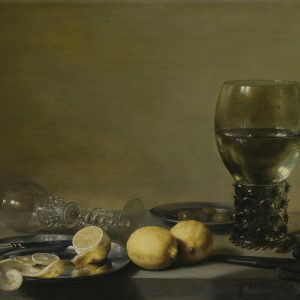 The permalink.